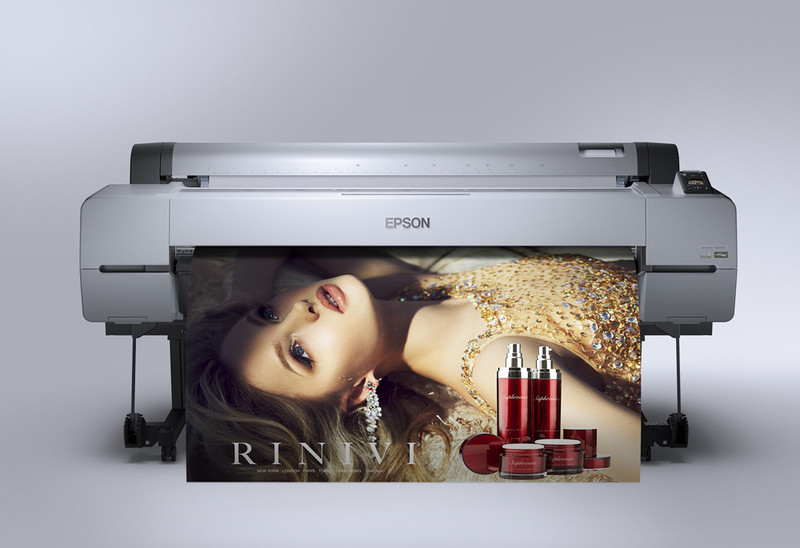 The Epson SureColor® P20000 64" Wide Format Inkjet Printer is the successor to one of the most widely used fine art printers ever developed – the Epson Stylus® Pro 11880. 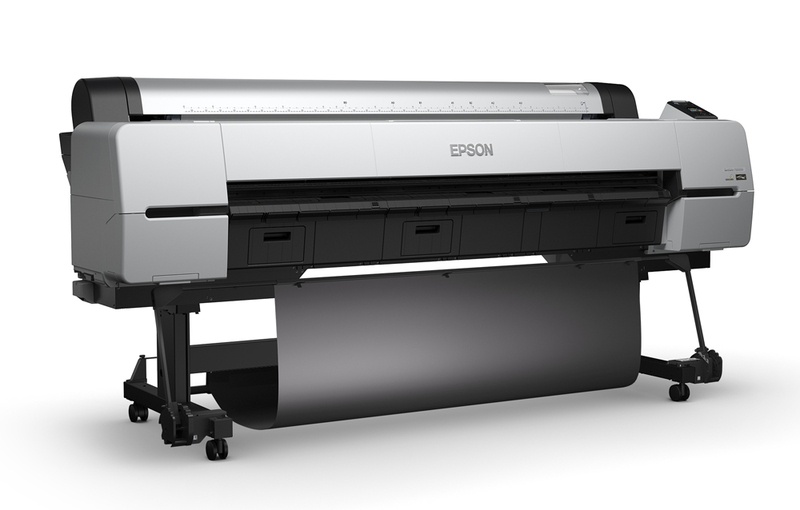 Designed for high-production photographic, fine art and indoor display graphics printing, it incorporates newly-developed imaging technologies – including an all-new high-performance 2.6” wide Epson PrecisionCore® MicroTFP® print head. Along with an all-new Epson UltraChrome PRO nine-color pigmented ink set – including four levels of gray – the all-new SureColor® P20000 is the ultimate production tools for the demanding requirements of high-production color and black-and-white fine art printmaking. Including advanced media handling options from cut sheet to roll, from plain papers to photographic, fine art, and even 1.5 mm thick poster boards, the new Epson SureColor® P20000 redefines the state of the art in wide format, high-production photographic imaging applications. High-capacity 700mL ink cartridges, along with efficient ink usage, allows for low cost per print. Standard gigabit Ethernet and Hi-Speed USB, along with an internal 320GB print server, allows for good networking performance for multiple workstations. Good gray-scale performance for reduced bronzing.